Today, if the United Nations General Assembly had its way, you would be on vacation. In 1971, the Assembly adopted Resolution 2782 recommending that 24th October, celebrated since 1948 as UN Day to mark the anniversary of the entry into force of the UN Charter, should be observed as a public holiday by all member states. A cursory online survey of national public holidays however, suggests that few, if any, of us will have cause to thank the UN for the opportunity to put our feet up. That UN Day is widely ignored could be interpreted as evidence that there is little worth celebrating. Certainly there is no shortage of critical commentary on the UN. Much of this is directed at the organisation’s central organs, especially the Security Council and its seeming inability to fulfil the UN’s principle purpose of maintaining international peace and security. While these criticisms are warranted it is important to emphasise that many of them derive from compromises in the UN Charter and the intransigence of member states. 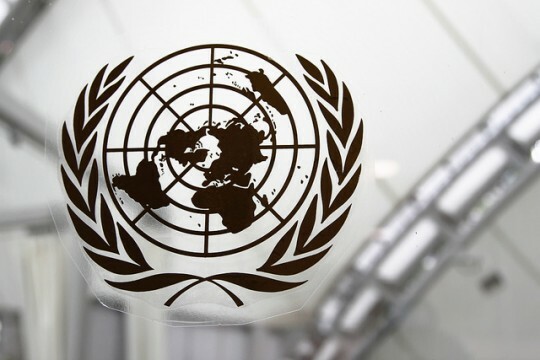 Moreover, these commentaries tend to ignore the wider system of UN Funds, Programmes (UNFP) and Specialised Agencies (SA) whose quiet successes arguably make an equally important contribution to the organisation’s mandate. Today the UN system contains more than 30 Funds, Programmes and SA. These organisations vary widely in terms of their size, profile, and longevity. For example, whereas the World Bank employs some 9,000 people and is a household name dating to 1944, UN Women is little known, has only 500 employees and was created in 2010. What unites them is the idea that often the root causes of threats to international peace and security are traceable to poor socio-economic conditions and mutual misunderstandings. Thus, ameliorating these conditions would diminish threats to international peace and security. The most visible manifestation of this are the Millennium Development Goals, a set of quantitative targets to improve socio-economic conditions by 2015, and the development of new targets for the post-2015 Development Agenda. The United Nations International Children’s Emergency Fund’s (UNICEF’s) Declaration of the Rights of the Child. The Montreal Protocol negotiated at the United Nations Environment Programme (UNEP) which oversees the phasing out of chemicals that damage the ozone layer. The World Health Organisation’s (WHO’s) International Health Regulations which seek to control the spread of contagious disease. The joint WHO and Food and Agriculture Organisation’s (FAO’s) Codex Alimentarius, a group of nearly 5000 standards governing the safety, quality and fairness of the international food trade. 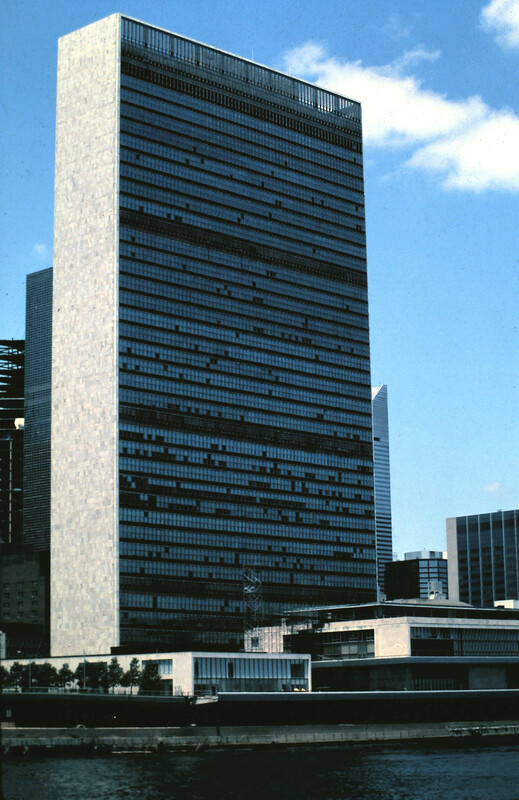 In 1979 programmes spearheaded by the WHO succeeded in eradicating smallpox. Significant dents have also been made into other communicable diseases such as polio. UNICEF’s GOBI programme achieved a fourfold increase in immunization of the world’s children against six communicable diseases. Immunization rates have now reached 85-90% globally. By 2006, the World Food Programme (WFP) had delivered emergency food rations to over a billion people, saving many from starvation. The United Nations High Commission for Refugees (UNHCR) directly assists 5.5 million refugees and internally displaced persons. In total UNHCR has helped over 400 million refugees, and received Nobel Prizes in 1954 and 1981 in recognition of its work. The UN Relief and Works Agency for Palestine Refugees in the Near East (UNRWA) looks after a further five million Palestinian refugees. Despite their efforts, the UN Funds, Programmes and SA are not a panacea. Tonight almost one billion people will go to sleep hungry and over the course of this year 7.6 million children will die of preventable diseases. These institutions are not immune to the problems of sovereignty, clashing national interests and underfunding that afflict the better known elements of the UN system. The effectiveness of these agencies is sometimes weakened by their unwillingness to work together. The value of several organisations such as the United Nations Educational, Scientific and Cultural Organisation (UNESCO) and the United Nations Industrial Development Organisation (UNIDO) has been questioned. In short, there is much for these agencies to do. Like the wider UN system to which they belong they are far from perfect but form part of the least bad solution to delivering peace and security given the pitiless truths of global politics. 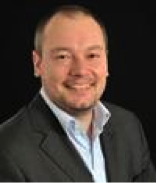 Richard Woodward is Senior Lecturer in Political Economy in the School of Politics, Philosophy and International Studies at the University of Hull. His main research interests are in political economy and international organizations with particular reference to tax havens and The Organisation for Economic Cooperation and Development (Routledge, 2009). In a career spanning 40 years, Michael Davies worked for a number of international organizations as an administrator, a human resources specialist and latterly as a consultant on pay and benefits. Now retired, he is currently the Chairman of the British Association of Former United Nations Civil Servants. He is the author of The Administration of International Organizations, top down and bottom up (Ashgate, 2002). Richard and Michael are currently working on a new book on international organizations which will be published next year.